Home / George Washington Liberty or Death. 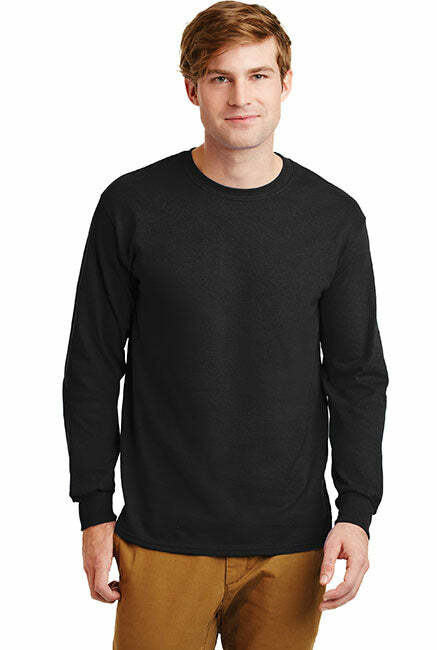 Black Print Gildan Ultra Cotton Long Sleeve Shirt. George Washington Liberty or Death. 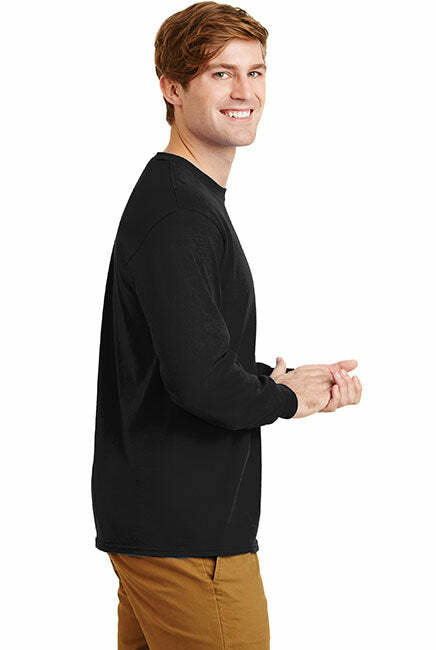 Black Print Gildan Ultra Cotton Long Sleeve Shirt. Display your American Pride with this patriotic long sleeve. Proud to be American. 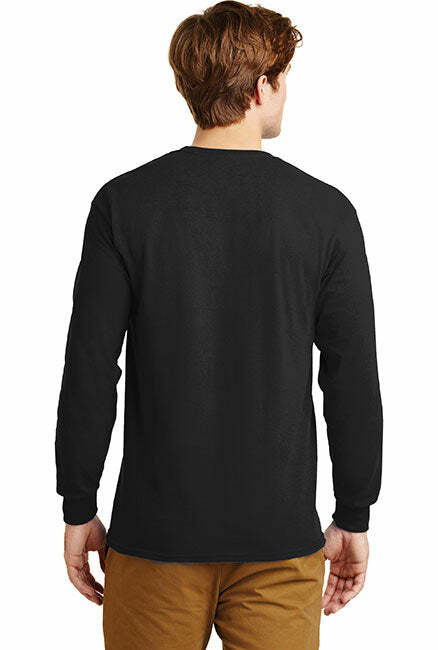 - High quality Pro-American long sleeves for stylish American Patriots! Buy One Today.